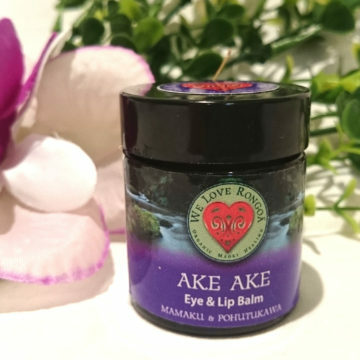 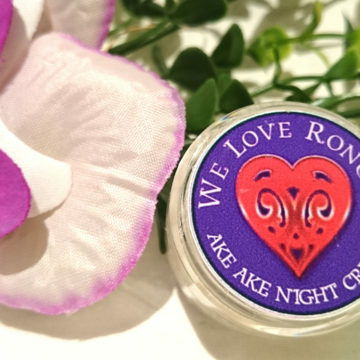 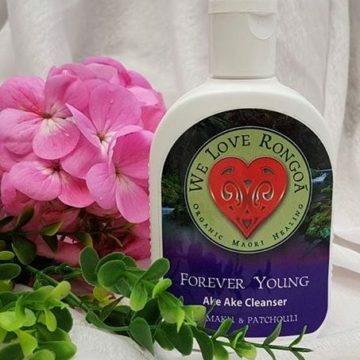 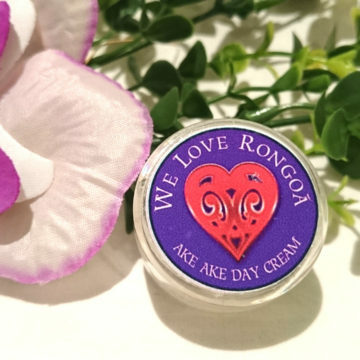 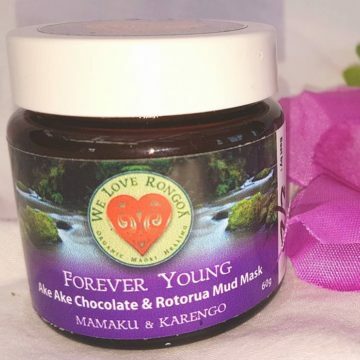 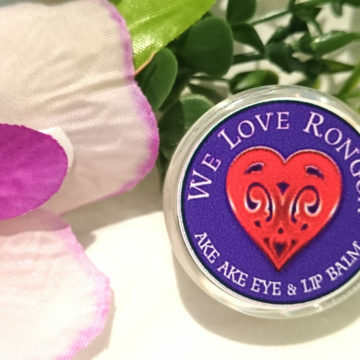 A stunning blend of Black Mamaku and Pohutukawa to regenerate, rehydrate and heal mature skin types. 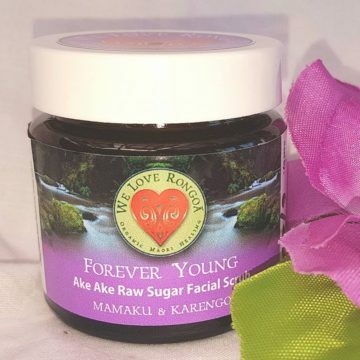 Black Mamaku contains one of the highest concentrations of collagen out of just about every plant in the world and discovered to be very regenerative for healing for the skin, as investigated by french scientists. 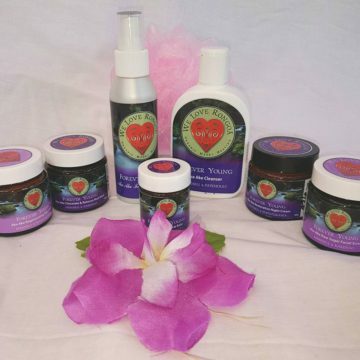 They are now including Black Mamaku in one of Frances’ leading skincare brands’- Soothy’s of Paris. 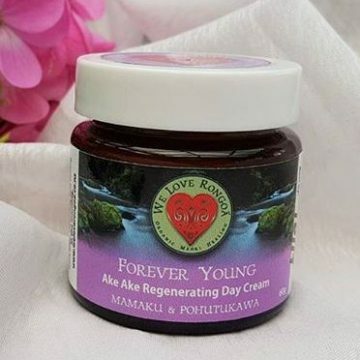 The creams, lotions and potions of the Forever Young Skincare range will forever support your skin to feel soft, hydrated and help to smooth fine line and wrinkles giving you a more refreshed radiant appearance.